Dylann Roof Trial: Charleston Church Shooting Suspect Will Represent Himself In Death Penalty Trial : The Two-Way The judge in the federal trial of Dylann Roof, who is accused of murdering nine people in the basement of a historically black church, has ruled that the defendant may represent himself in court. Officers with the Department of Homeland Security patrol outside the federal courthouse in Charleston, S.C., on Nov. 7. Dylann Roof, who is accused of murdering nine black parishioners in the basement of a church in Charleston, S.C., will represent himself during his federal trial. U.S. District Judge Richard Gergel granted Roof's motion on Monday to act as his own counsel. Roof faces 33 federal hate crimes counts, among other charges, and the government is seeking the death penalty. He has pleaded not guilty. Roof, who is 22, underwent a competency assessment this month after his attorney raised questions about his mental state. Roof now sitting in lead counsel chair looking at paperwork while still in grey and white prison jumpsuit. Bruck by his side. On Friday, the judge ruled Roof competent to stand trial, as The Two-Way reported. In that decision, Gergel said the defendant must understand the proceedings and have the capacity to consult with his lawyers, which he concluded Roof was capable of doing. Alexandra Olgin of South Carolina Public Radio reported from inside the courtroom that the judge asked Roof "a series of questions to ensure he understood what he was doing" and that "Roof gave one-word answers to all those questions and assured the judge the decision was voluntary." 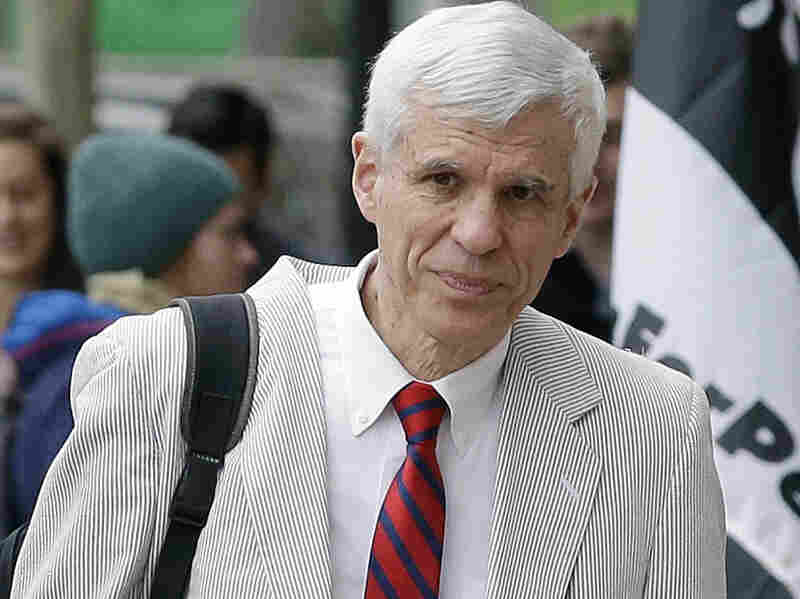 Attorney David Bruck was appointed by a federal judge to represent Dylann Roof. Roof was granted the right to represent himself in the federal death penalty case against him. "I continue to believe it is strategically unwise, but it is a decision you have the right to make," the judge said to Roof, according to the Charleston Post and Courier. After the judge granted Roof's motion, Roof moved into the chair reserved for the lead defense counsel, "still in a gray and white prison jumpsuit," Olgin reported. The attorney appointed to represent Roof, David Bruck, remained by Roof's side. 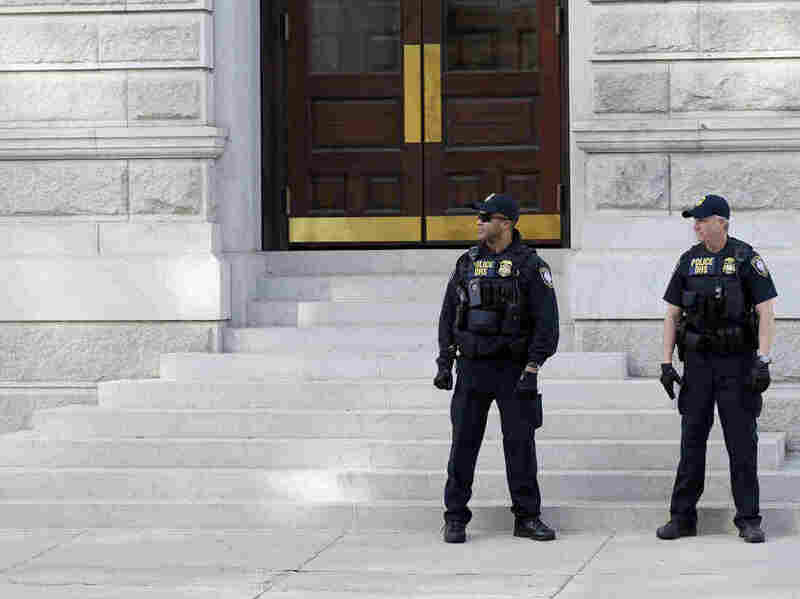 Bruck has decades of experience in capital trials, most recently as part of the defense team for one of the men sentenced to death for his involvement in bombing the 2013 Boston Marathon. The final phase of jury selection begins Monday. Roof and attorneys for the prosecution will both be allowed to question potential jurors. The federal hate crimes charges were brought after the Justice Department concluded the murders were racially motivated. "Roof also faces federal weapons charges. "The Justice Department says he selected the [Emanuel African Methodist Episcopal Church] and his victims to win notoriety and to try to ignite a race war." Roof appeared to have set up a website that included a "manifesto-like diatribe against non-whites," as we have reported. Roof is also facing separate murder charges brought by the state of South Carolina. That trial is scheduled to begin in January.